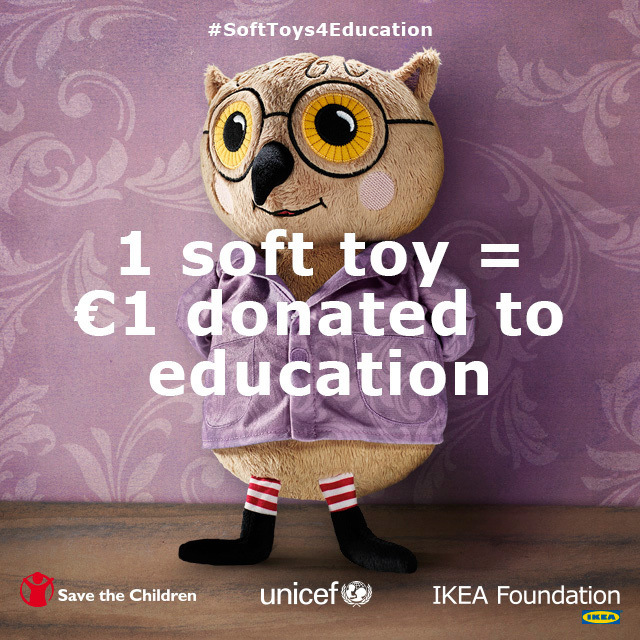 Raise awareness of one of the largest charitable foundations in the world, the IKEA Foundation, amongst IKEA’s own co-workers and global audiences. 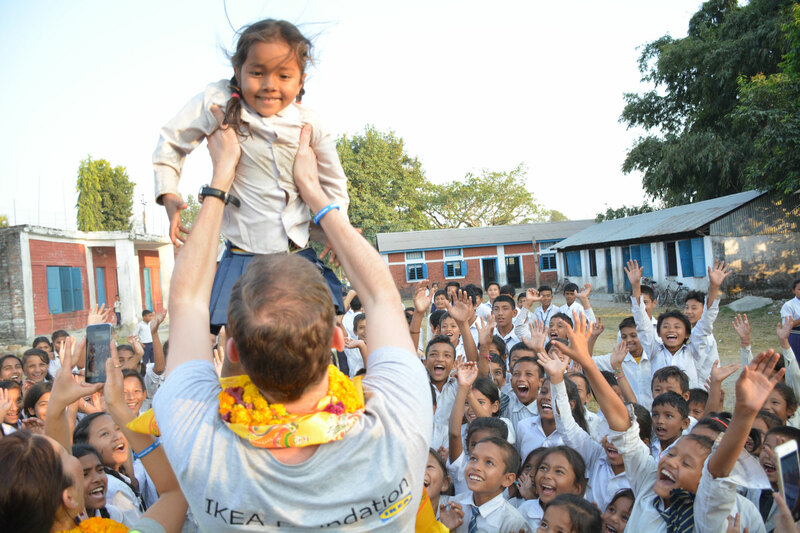 We galvanised internal co-worker awareness of the IKEA Foundation and the work they support through partners by mobilising IKEA co-workers as ambassadors of the Foundation’s work. 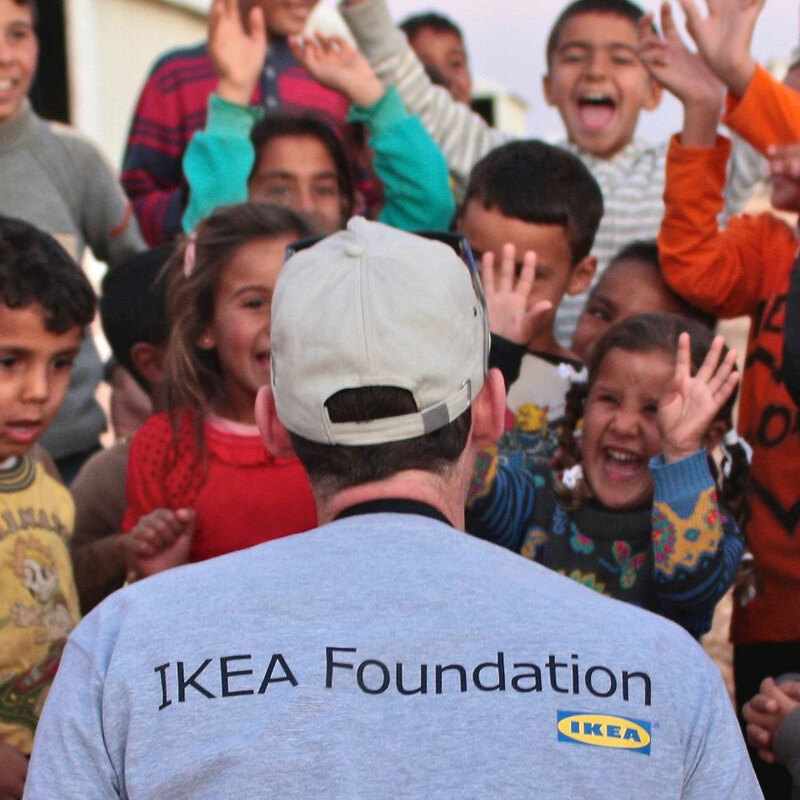 Armed with video equipment as part of “IWitness” trips to countries most benefiting from IKEA Foundation funding, staff took on the role of roving reporters, creating content and sharing their experiences through a dedicated storytelling blog and social media content strategy.